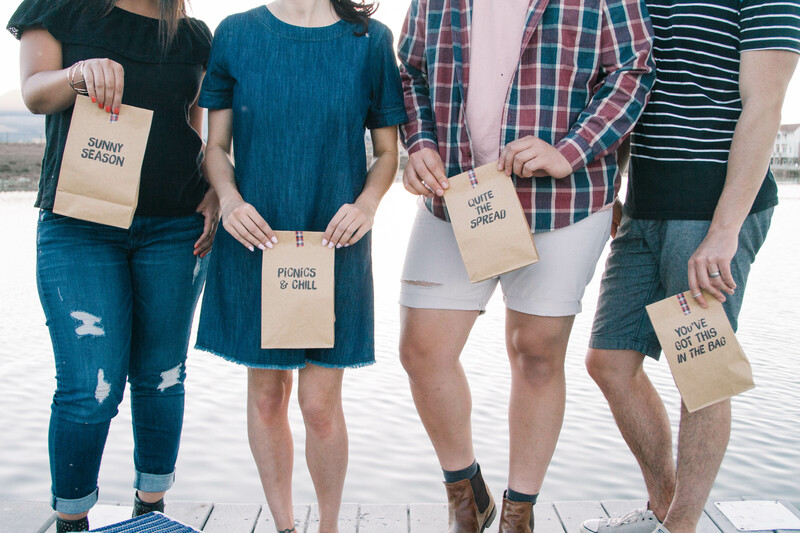 These printable picnic lunch bags are easy to make, so cute, and exactly what you need to take your picnic game over the top! 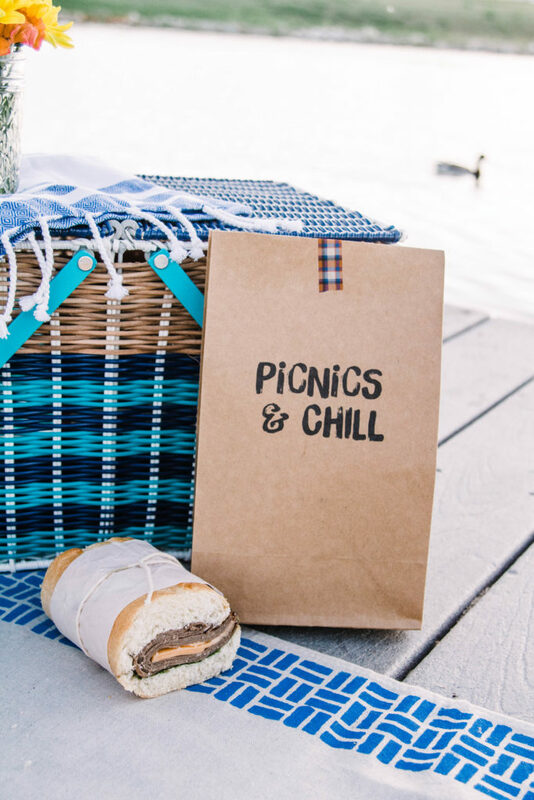 You’re prepped and ready with some summer picnic tips, you know how to create your own DIY picnic blanket, and now you need something fun to add into your picnic basket. 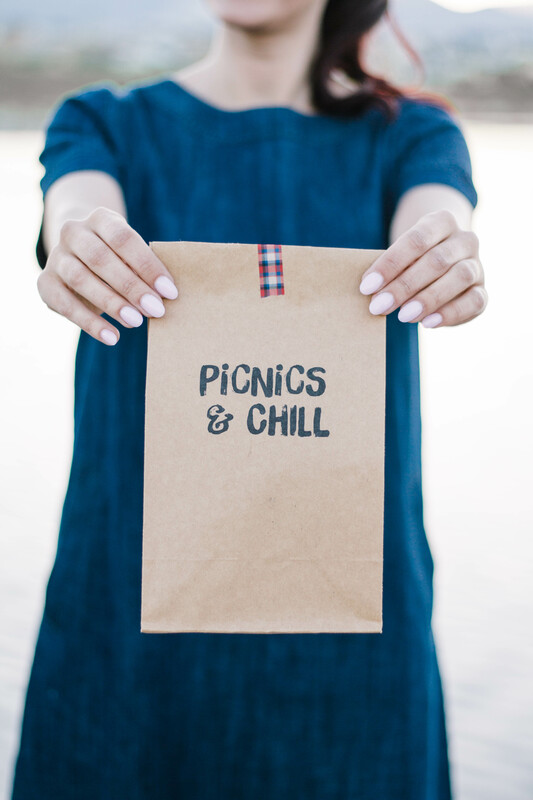 And, of course, I have JUST the thing you need…these printable picnic lunch bags are so cute and so easy to make! I’m literally obsessed. And yes, I know they are just paper lunch bags, but the cuteness factor is just over the top. You guys understand, right? Either way, I’m sharing a free printable file for all 4 of these fun bag styles. Pick your favorite, or use them all! 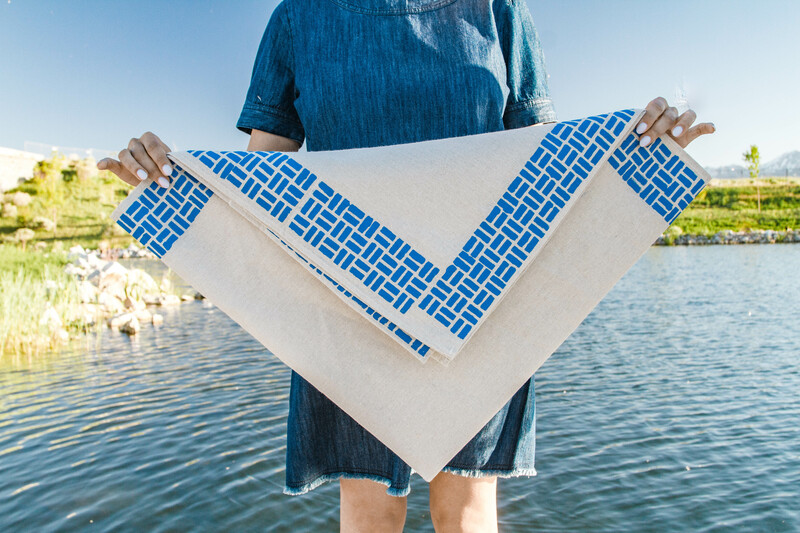 With a few simple supplies and an afternoon, you can create your own DIY picnic blanket and picnic in style this Summer! Yesterday I shared some tips and tricks to help you plan the perfect summer picnic, but now that you have the basics down, it’s time to have a little bit of fun with your supplies! 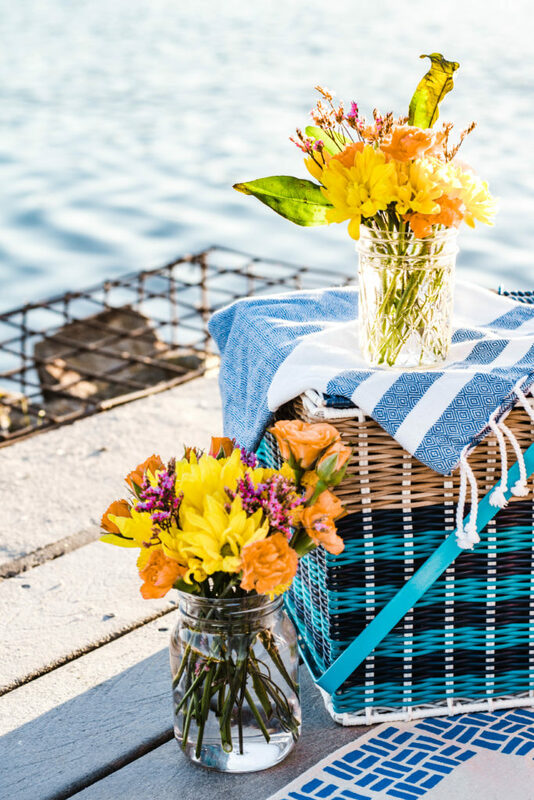 Creating your own DIY picnic blanket is simple to do and a great way to add a little bit of personality into your summer fun. You only need a few inexpensive supplies and an afternoon to pull it off! 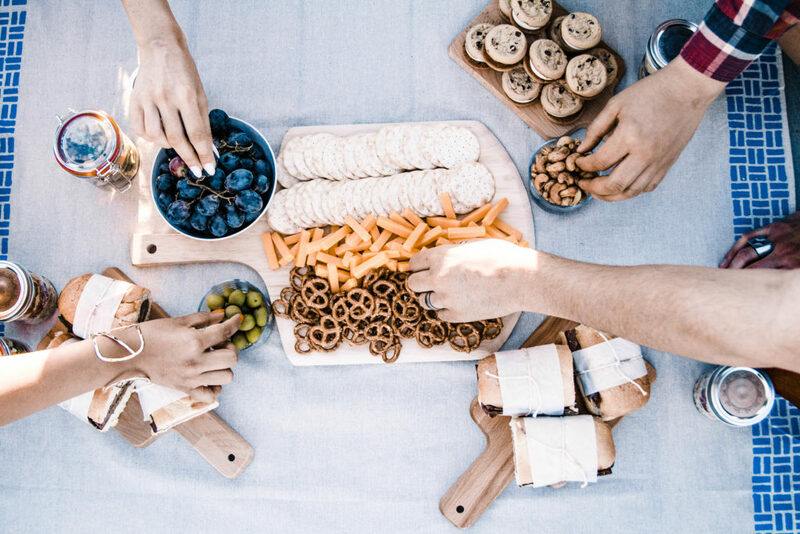 Summer is finally here and I can’t wait to start planning a summer picnic! 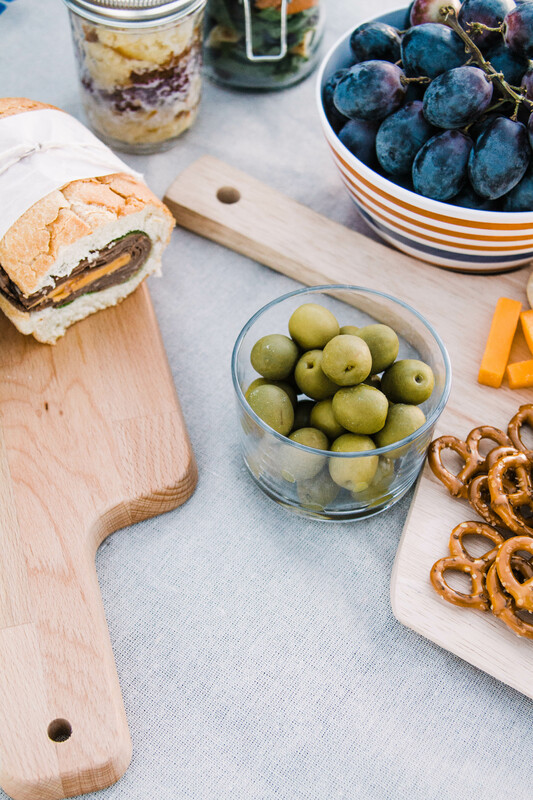 Today, I’m sharing tips and tricks to make your own summer picnic a success! Visit Let's Mingle's profile on Pinterest.